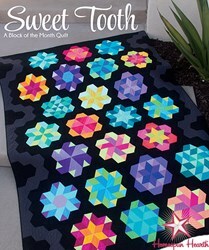 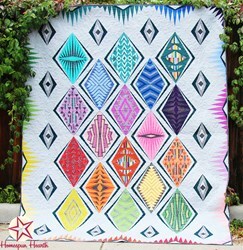 A wonderful King Sized Quilt Kit Design by Chris Hoover for Whirlygig Designs features gorgeous pieced blocks and stunning Tonga Batiks! 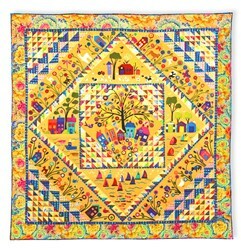 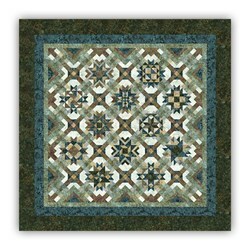 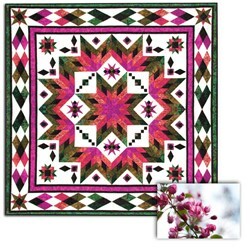 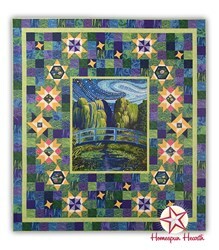 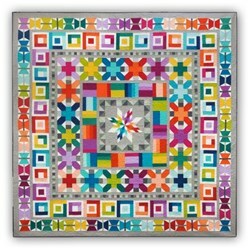 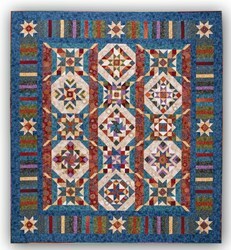 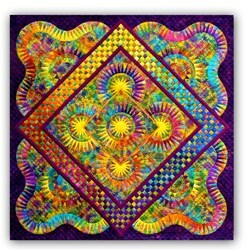 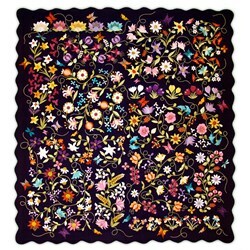 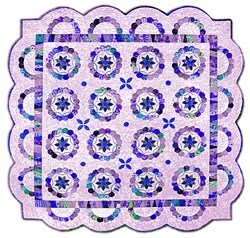 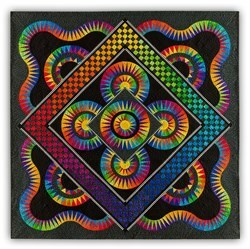 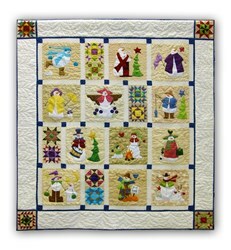 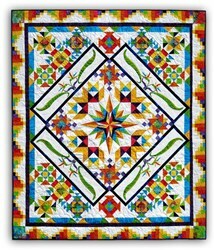 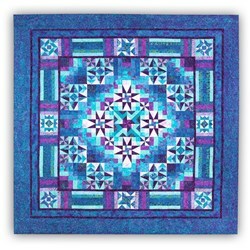 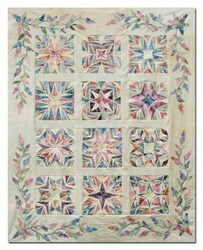 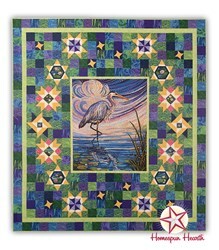 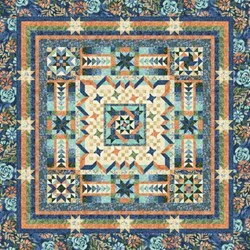 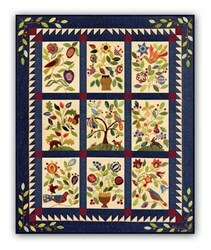 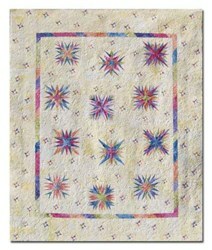 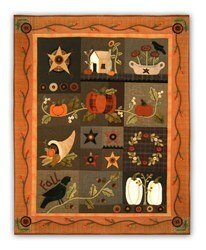 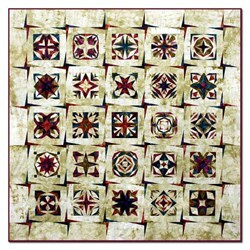 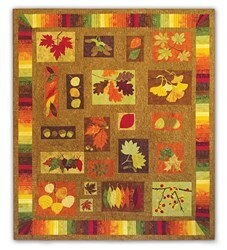 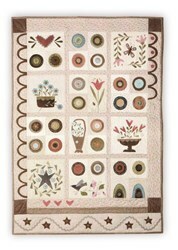 The rich colors in the quilt stand out so beautifully against the batik cream background. 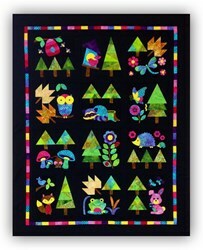 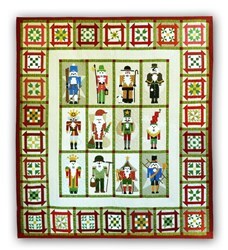 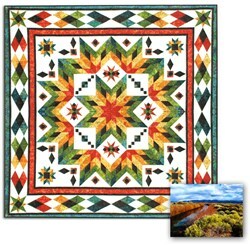 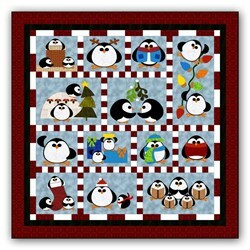 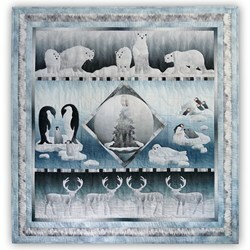 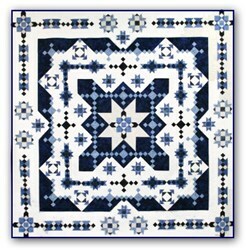 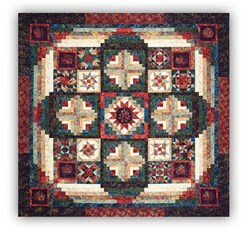 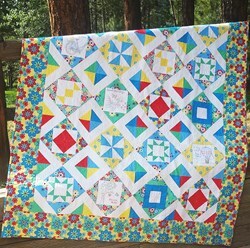 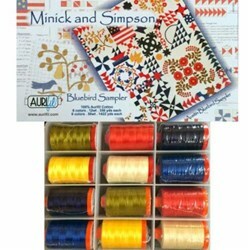 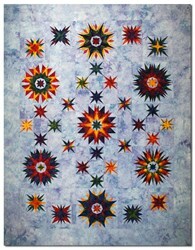 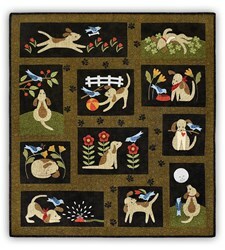 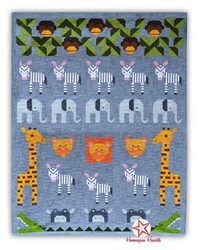 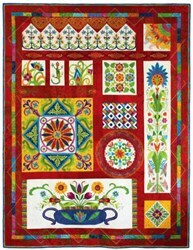 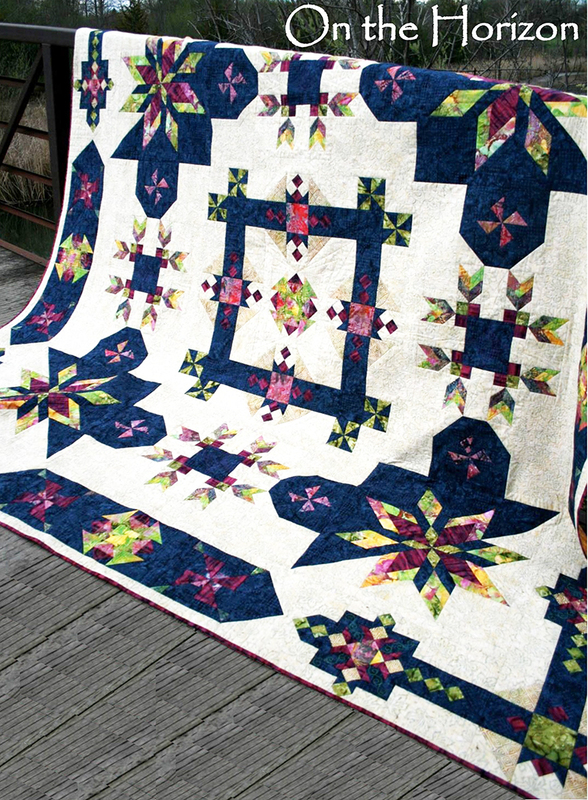 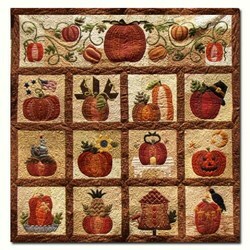 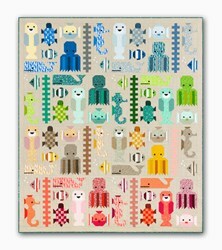 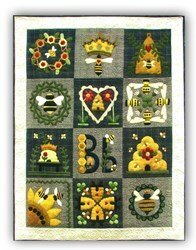 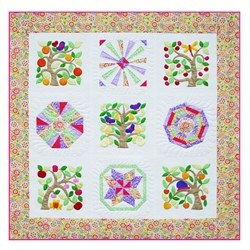 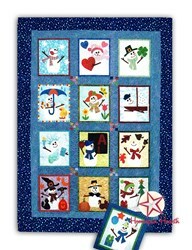 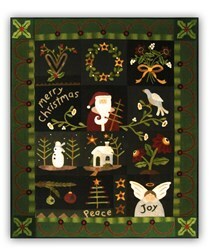 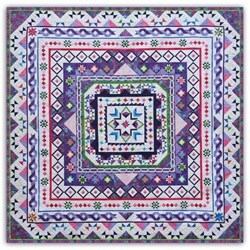 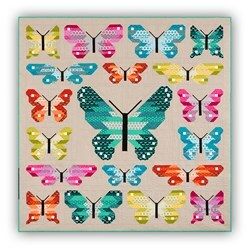 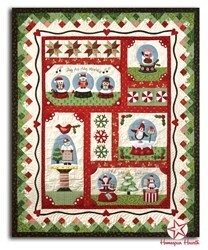 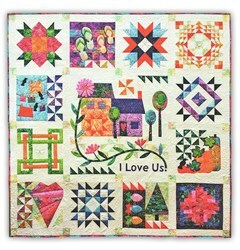 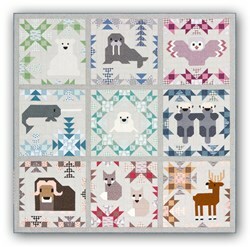 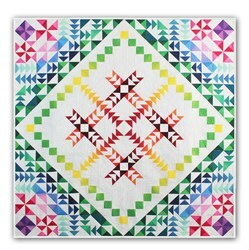 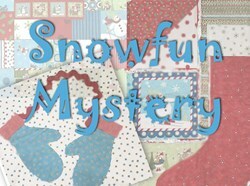 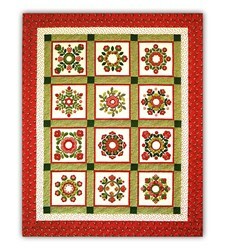 Both the Easy Angle and the Companion Angle are required to complete this quilt and are available here. 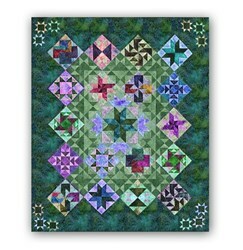 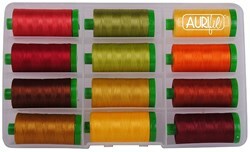 Chris also recommends the Marti Michelle Corner Trimmer Template which is also available as well.